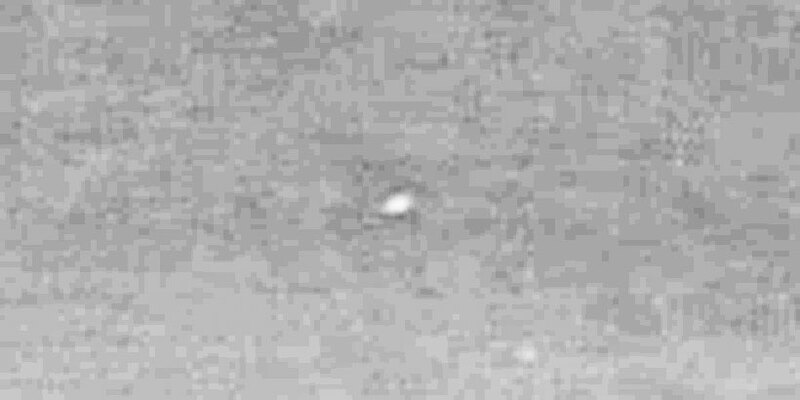 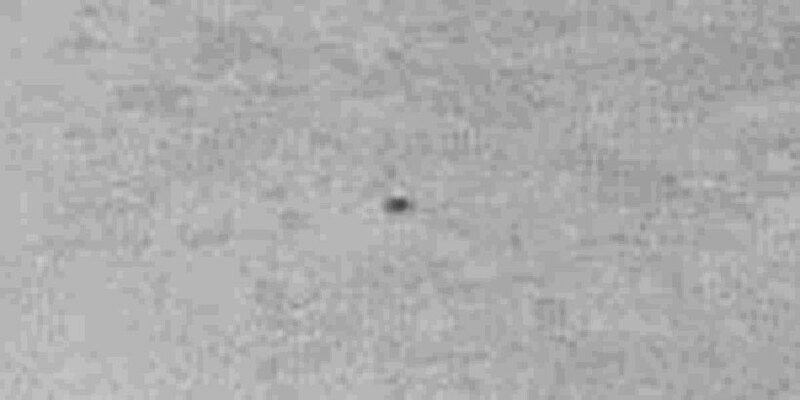 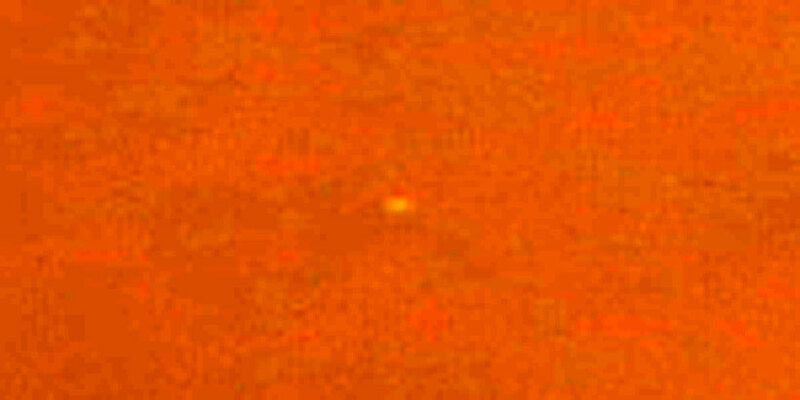  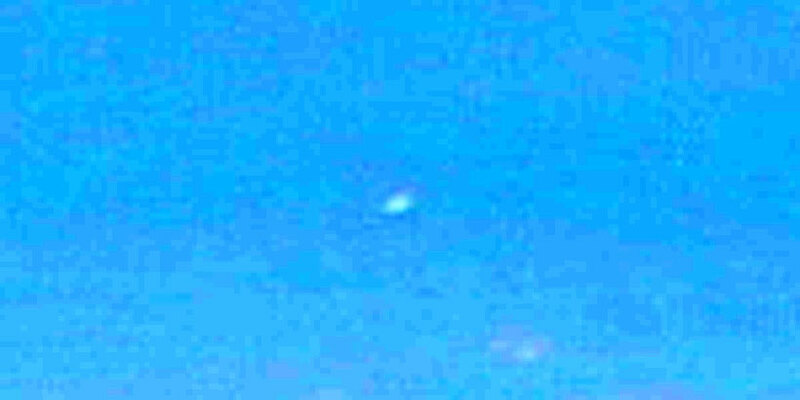 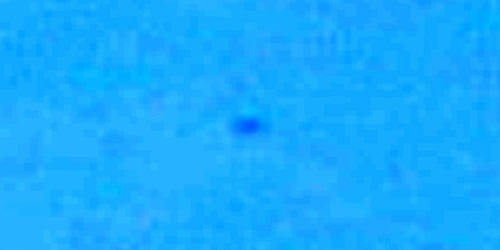 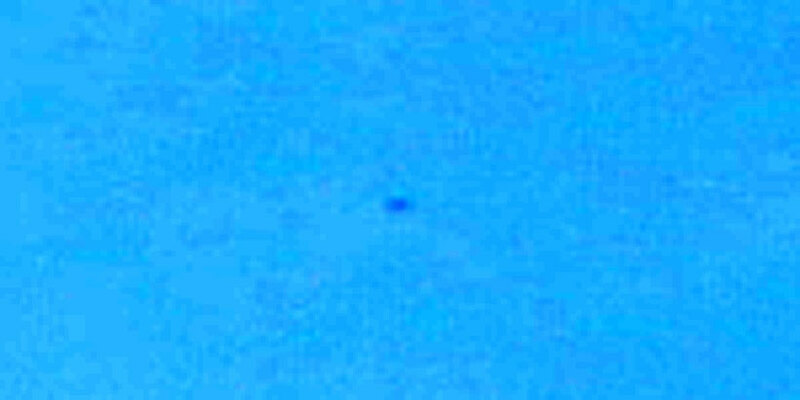 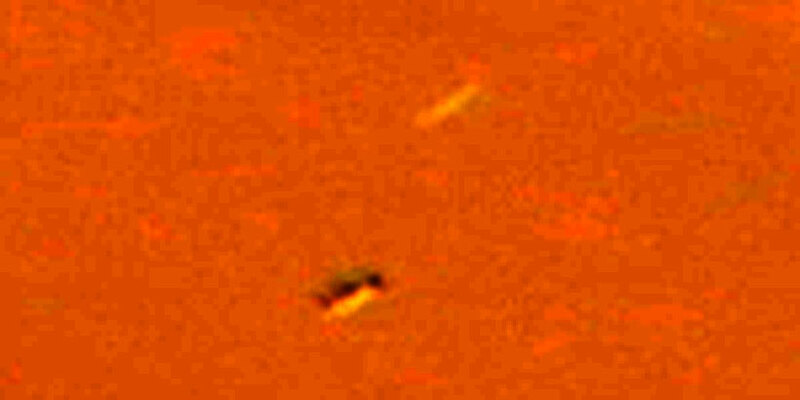 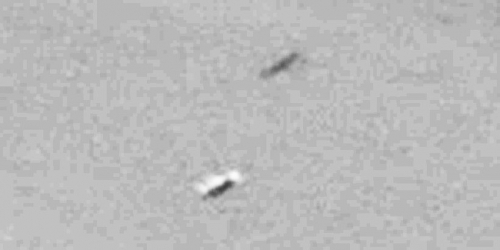 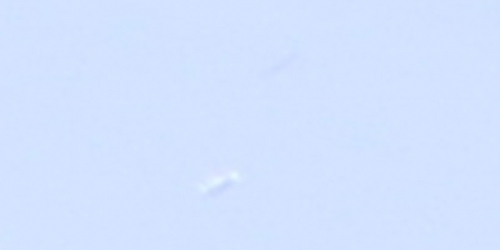 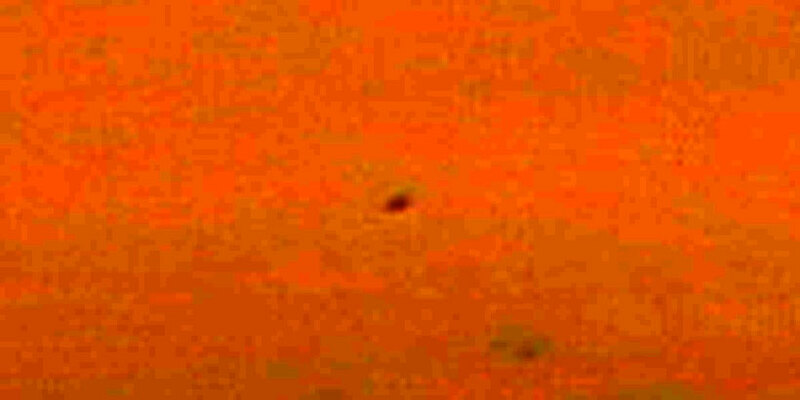 Massive UFO / UAP photo sighting gallery (page 6) links to 4 high resolution photos each with related objects shown in galleries. 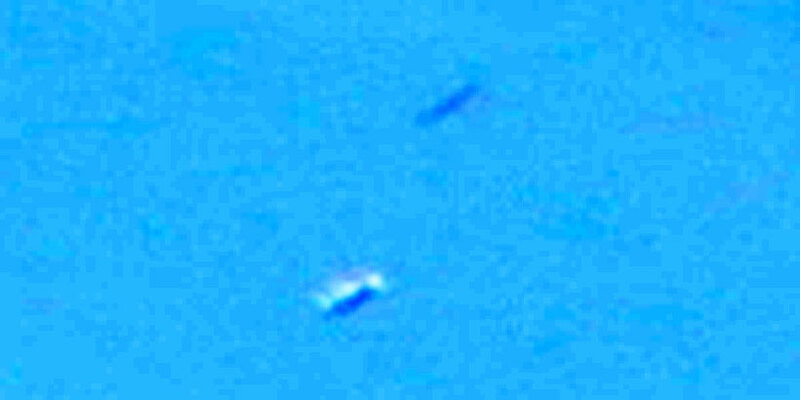 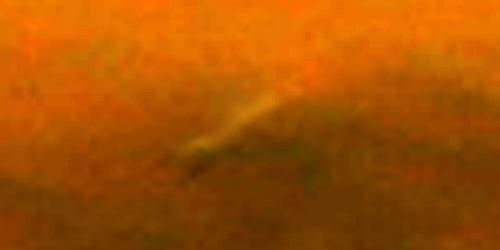 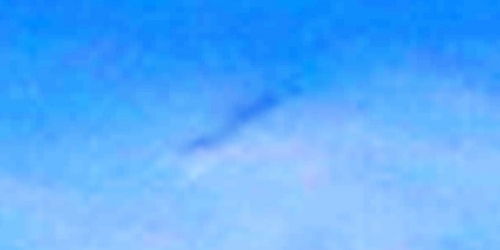 This document relates to its main article Massive UFO / UAP photo sighting gallery. 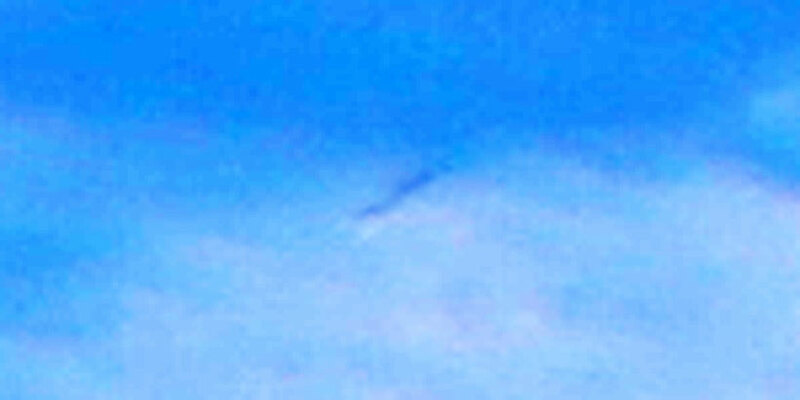 IMG_6074: Cloud phenomenon or UFO? This little cloud looks like just a cloud at the distance. 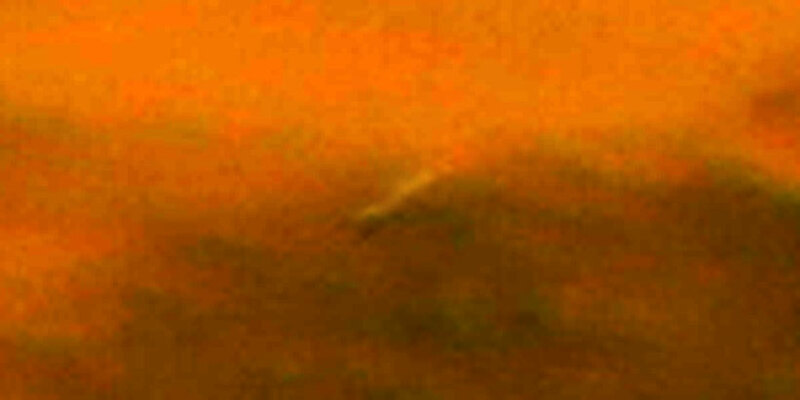 But when you magnify the object it displays a little strange. 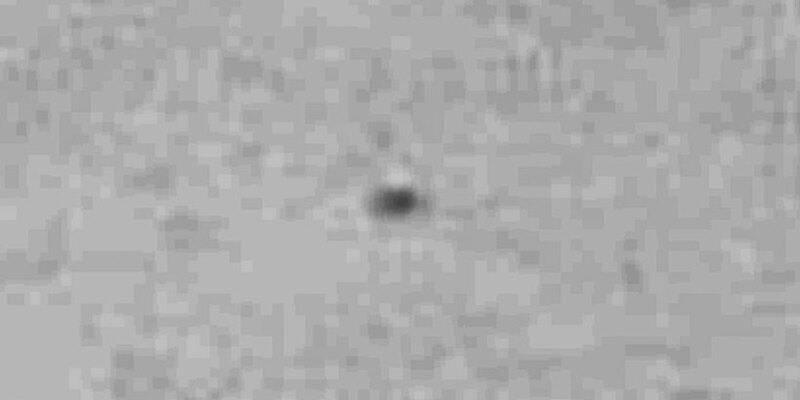 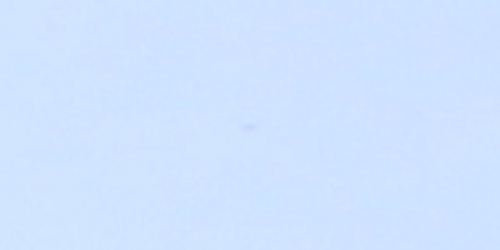 It seems to have a dark area across on what looks to be a sphere. 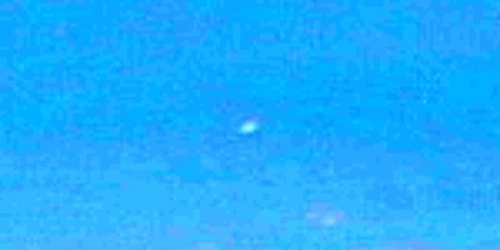 I think this is a UFO and not a meteorological phenomenon. This is the last photo that ends the photo sighting galleries.  And this pic shows a nice UFO salute with the condensing phenomenon in a slightly dramatic sight. The condensing vessel (object 1) has another elongated object nearby (object 2). 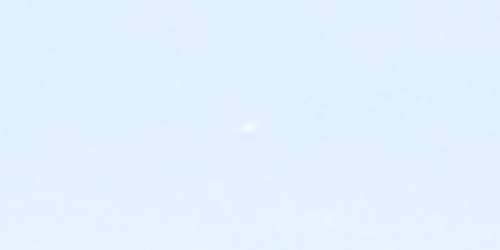 And there is a sphere too which you can´t see in the pics below. 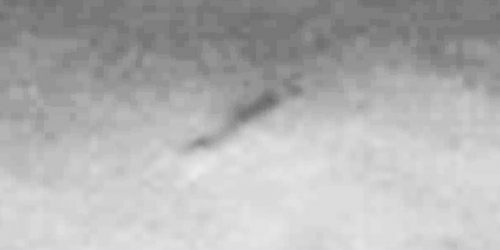 Read (coming) for more info.